The Factory Ministries | Congratulations to these wonderful HeadStart teachers on their brand new classrooms! They have worked so hard to prepare the new space and it looks great. HeadStart classes begin next week! 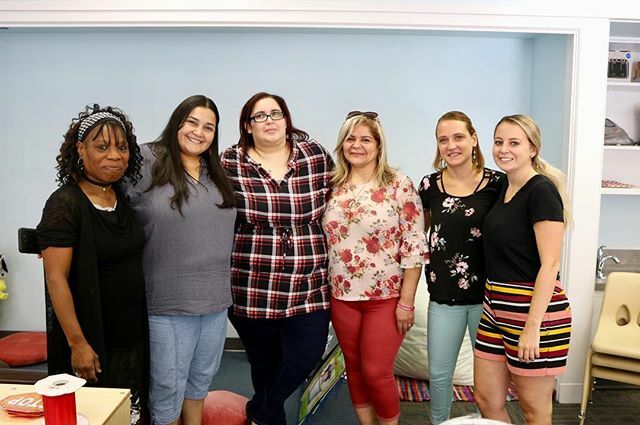 Congratulations to these wonderful HeadStart teachers on their brand new classrooms! They have worked so hard to prepare the new space and it looks great. HeadStart classes begin next week! Home > Congratulations to these wonderful HeadStart teachers on their brand new classrooms! They have worked so hard to prepare the new space and it looks great. HeadStart classes begin next week!